Chukwuma O. Okafor Ph.D is a Senior Lecturer in the Department of Government and Public Administration. He is a Management Consultant and a retired Director in the Central Bank of Nigeria (CBN). He has over twenty years of lecturing experience in Business Management and Public Administration in both Public and Private Universities in Nigeria. He has contributed widely in both local and International Journals and conferences. 3. 3. Fidelis, M. A. and Okafor O. Chukwuma (2018). “An Appraisal of the Home-Grown School Feeding Programme and Child poverty in Nigeria”. Being a paper presented at the 1st Regional Conference on Addressing Child Poverty: Child-Friendly and equity focused development programmes and policies in Nigeria. Held on 28th – 30th August, 2018 at University of Nigeria, Nsukka in collaboration with UNICEF. Authors: Onwuagana Okafor, Ogbu, S.
Journal of Entrepreneurial Studies Research. Authors: Onwuagana Okafor, Aruwa, A. S.
Journal of Legislative Studies and Governance. 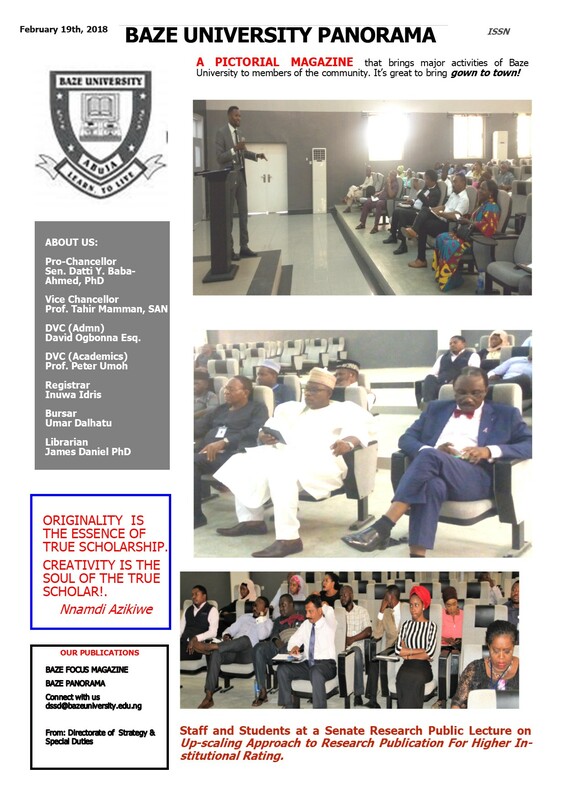 Abuja Journal of Sociological Studies. International Journal of Business Management Review. Authors: Onwuagana Okafor, Igbokwe A. and Mutiullah, O. International Journal of Humanities and Social Science. Authors: Onwuagana Okafor, Mutiullah, O. Authors: Onwuagana Okafor, Mutiullah, O. and Igbokwe A.